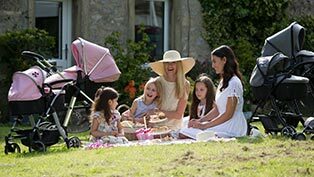 The time has come to start planning that big summer holiday, but getting to your destination with little ones in tow can often be a stressful experience! Trying to make sure that you get yourself to the gate on time and making sure you’ve got everything that you need can be difficult enough on your own, but it’s even trickier when you’ve got younger travellers joining you too. 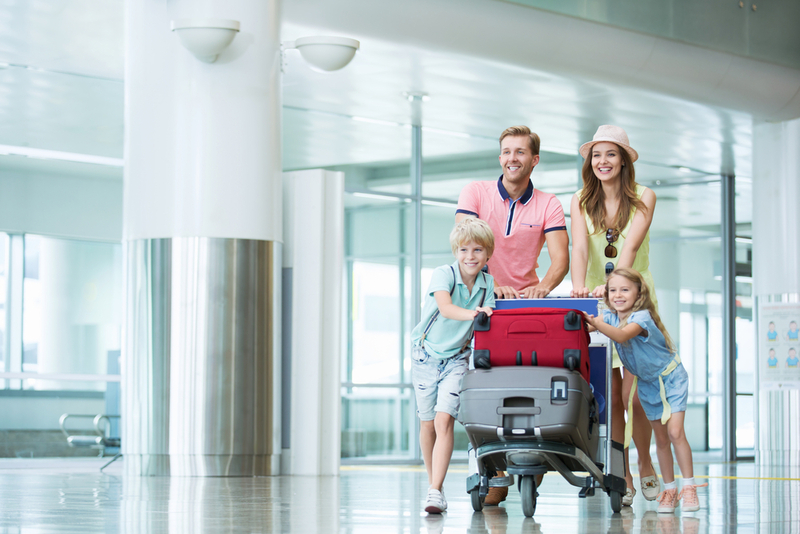 Thankfully, airports are making more and more efforts to cater to families and make things easier for all involved, that’s why we’ve researched 100 of Europe’s busiest airports to find out just which come out as the most family-friendly. We’ve ranked each airport on a range of family-friendly factors, such as cleanliness, wait times, stroller facilities, play areas, family lounges and more. Switzerland’s Zürich Airport came out on top, scoring full marks for cleanliness, as well as having two lounges dedicated to families and two children’s play areas too. 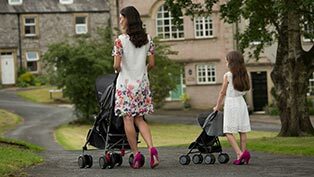 The highest scoring airport here in the UK was London City, which came in fourth place, largely due to the fact that it’s one of the country’s quieter airports, which definitely helps make things easier when travelling with children. Other airports to feature in the top five included Munich Airport in Germany (home to no less than eight children’s play areas! ), Helsinki Airport in Finland and Vienna International in Austria. However, it wasn’t such great news for the UK as a whole, with three of the bottom five airports found here (Luton, Manchester and London Stansted). If you’re planning a family holiday in the near future, click here to see the full rankings for yourself.